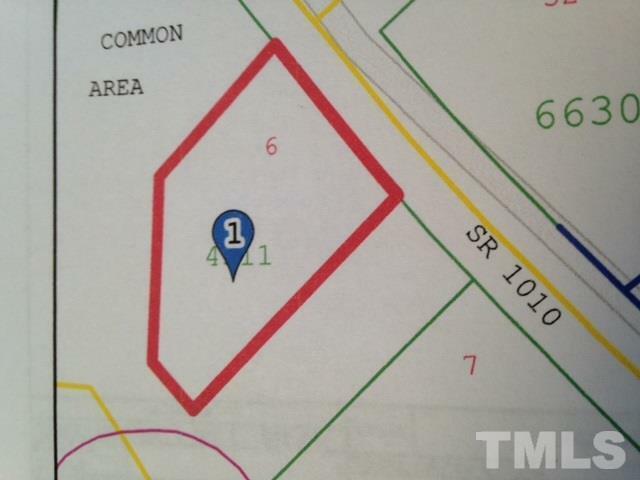 COMMERCIAL LOT IN EXCELLENT LOCATION, MINUTES FROM I-40. ZONED 0-1, CLEARED LOT. ROAD FRONTAGE ON CLEVELAND SCHOOL ROAD, NO TURNING LANE NEEDED.